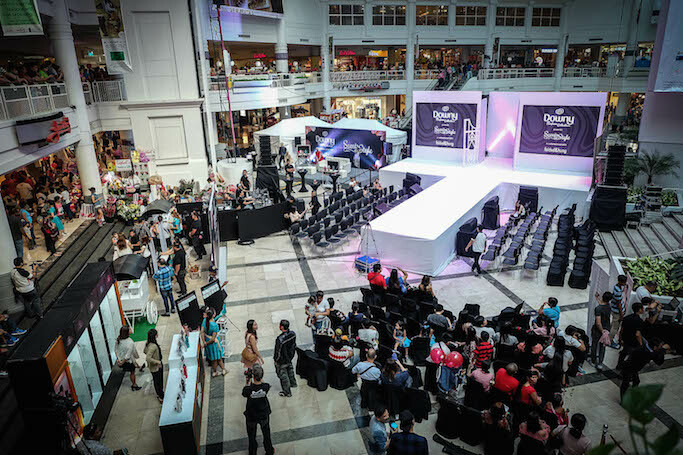 Here's an interesting collaboration: A fabric conditioner and a fashion brand joined forces last Valentine's Day to launch SCENTS OF STYLE at the Glorietta Activity Center. Fusion: A fragrance balancing woodsy and floral notes, perfect for both men and women. 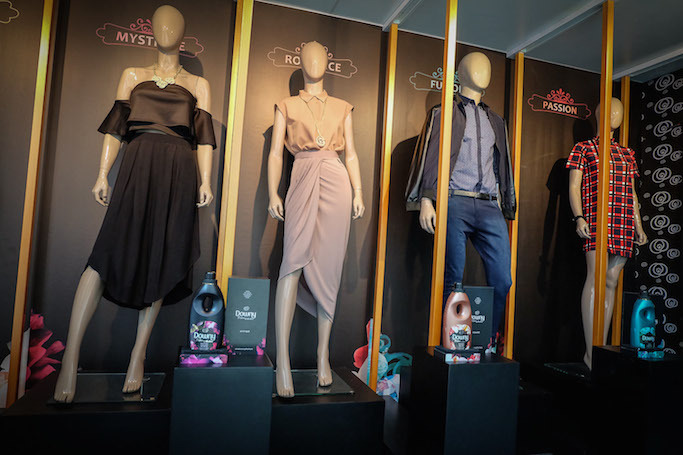 Mystique: Captivates with the allure of mystery. Passion: Mesmerizes the senses with its irresistible fragrance. Romance: The enchanting blend of floral, citrus, and earthy aromas. Timeless: Perfect with its creamy, floral fragrance. 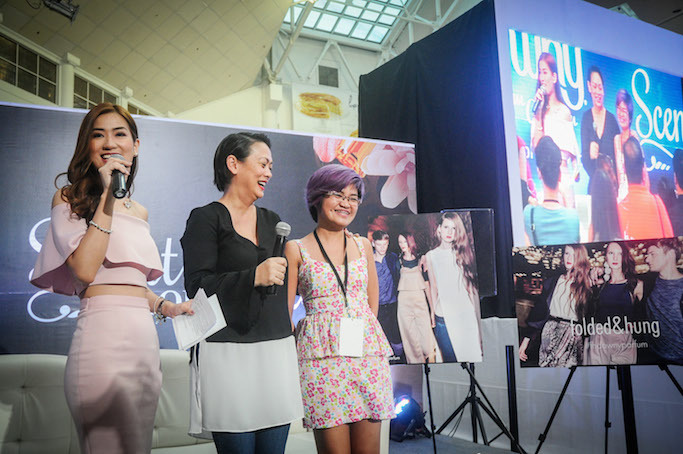 One of the highlights of this event was a styling talk and workshop with the country's top lifestyle blogger and fashion stylist Jenni Epperson. "The sense of smell is the strongest sense. It has a powerful effect on the behaviour. Same with our choices of clothes, clothing has an effect on our happiness levels, and it can improve or affect our mood," Epperson shared. 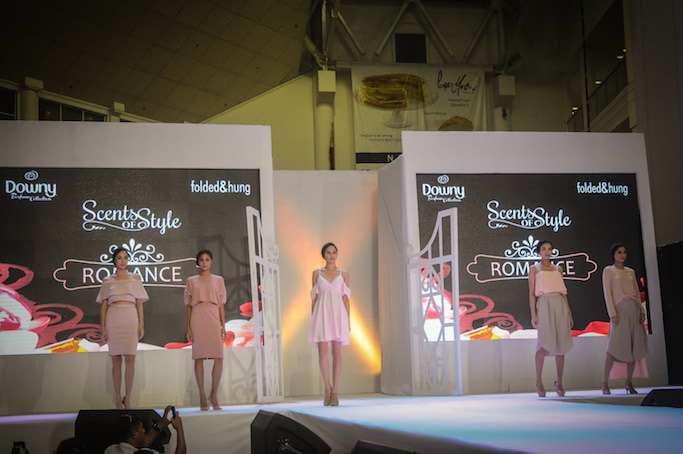 From the little black dress to the classic red dress, there is a Downy Parfum scent that will go with it. 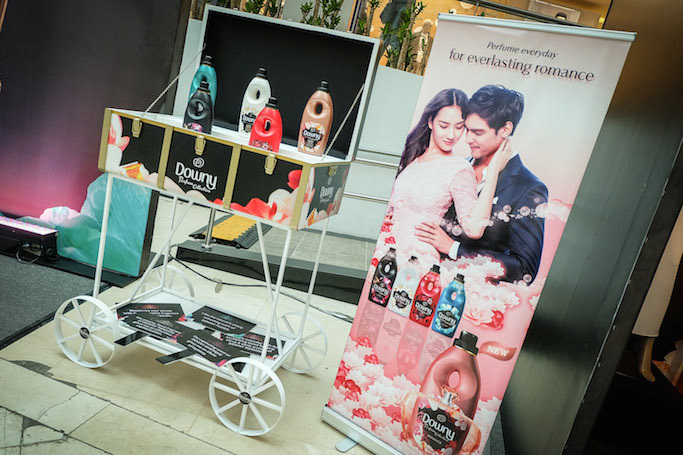 "The scents for Downy Parfum Collection are carefully blended by the world's leading perfume house to provide you a special, long-lasting scent experience on your clothes just like wearing fine fragrances," Epperson added. 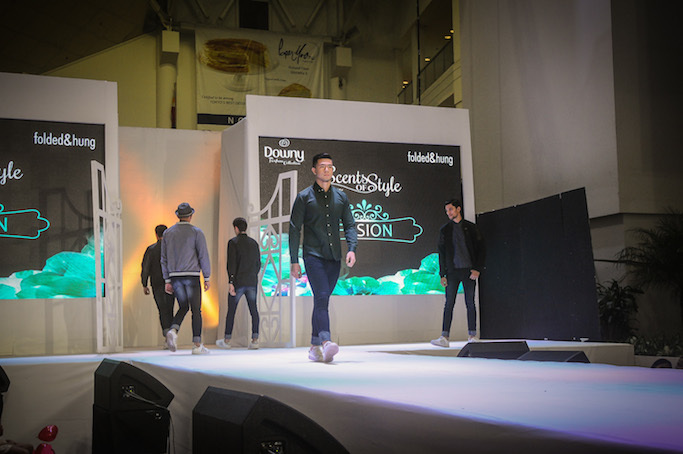 The event ended with a fashion show featuring Folded & Hung's latest collection, as inspired by the Downy Parfum Collection variants. I like everything! 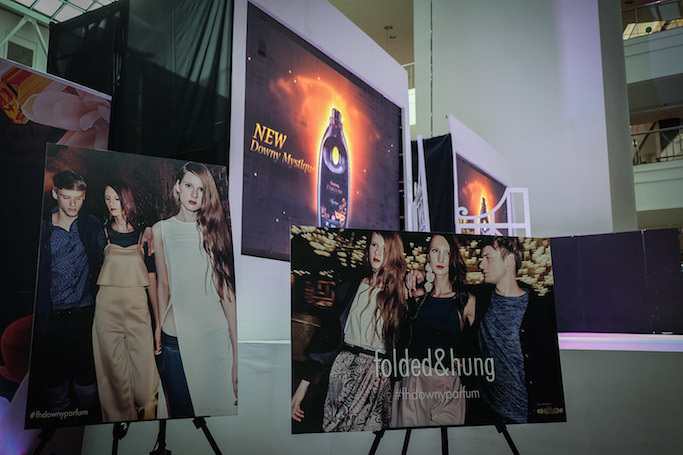 Congrats Downy Parfum Collection and Folded and Hung. 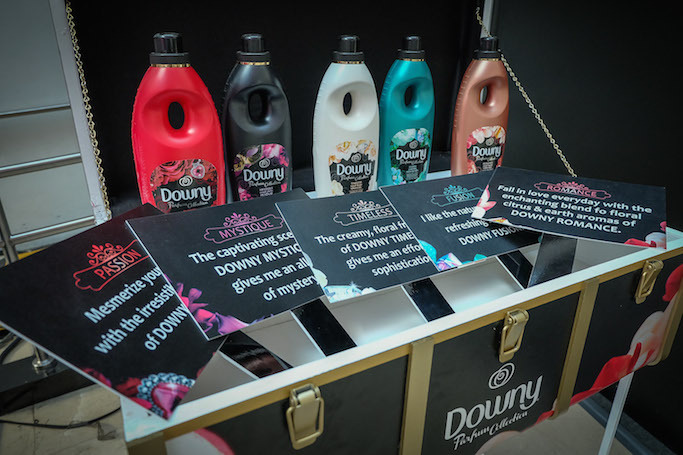 For a limited time, Folded & Hung customers get a free Downy sachet for every purchase, and 20% off on #FHDownyParfum colletion. 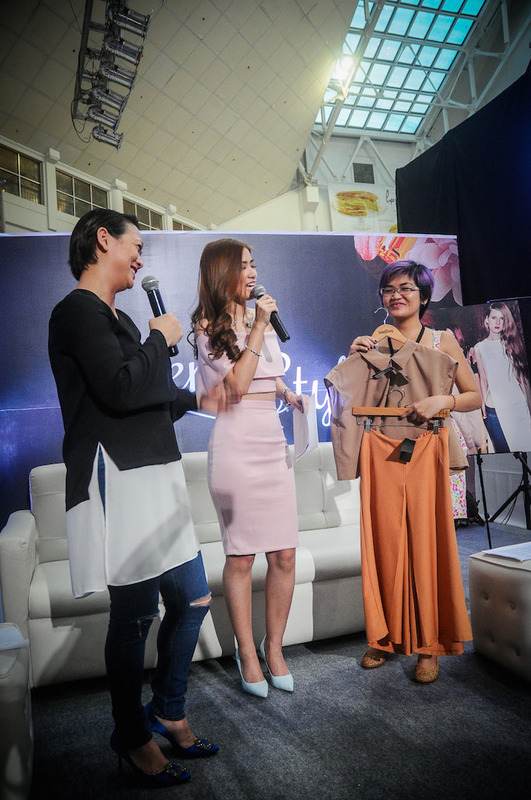 For more information and updates, follow #FHDownyParfum online.